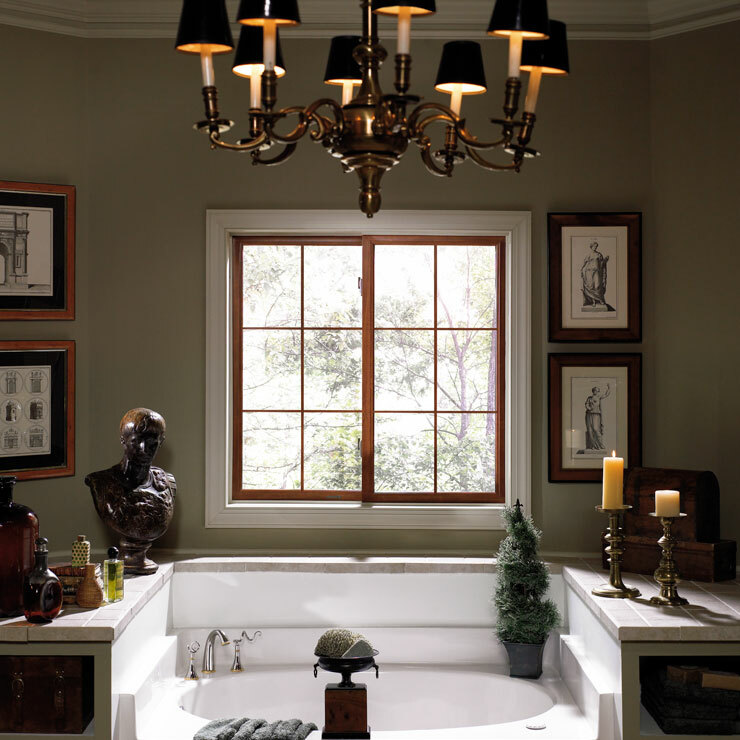 Established in 1974, Builders Service Company is the exclusive dealer of Premium Preservation Windows in Stanwood, WA. 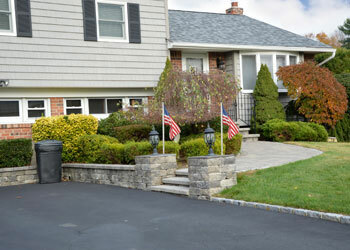 We are a family owned and operated business dedicated to providing the community with high quality replacement windows. 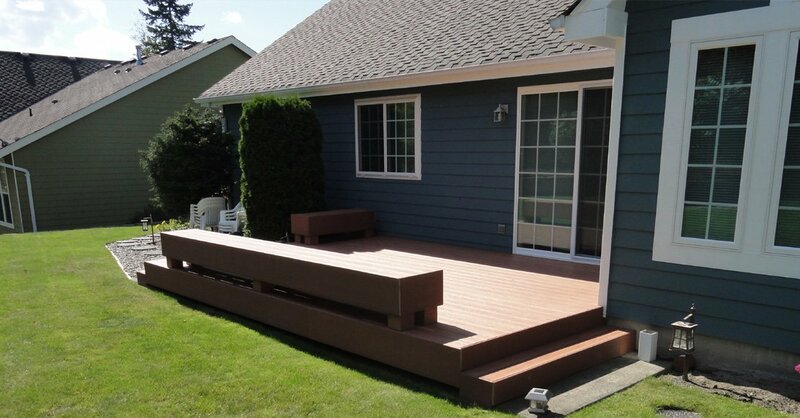 Exquisite craftsmanship and efficient services are the hallmarks we are famous for. 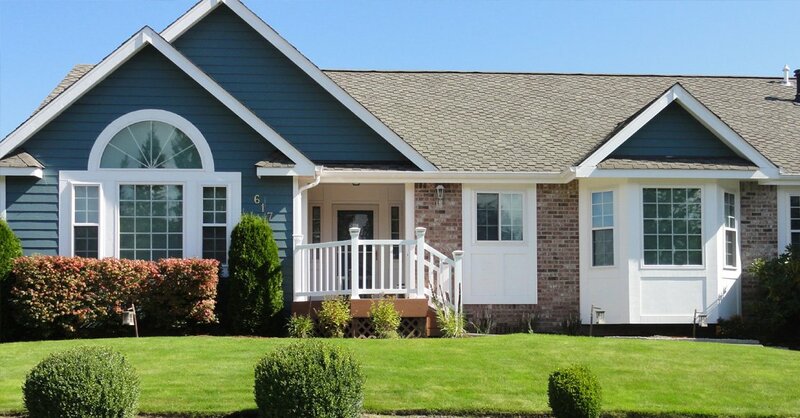 We make use of the best possible window materials and components and conduct the replacement/installation of windows quickly, smoothly and seamlessly. 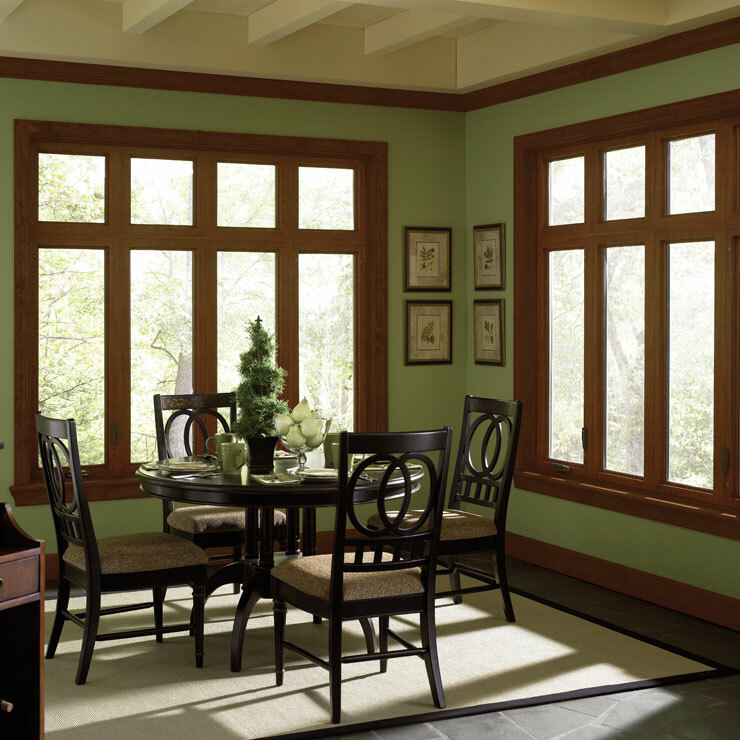 We strive to offer the most efficiently functioning and long-lasting windows to our customers. 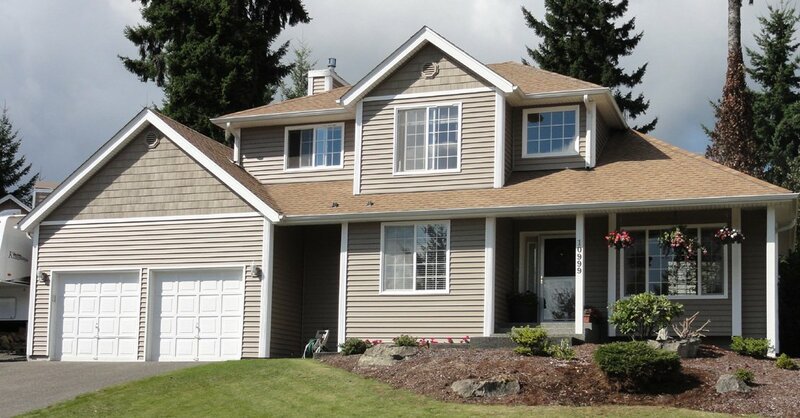 We are proud to be the preferred choice for replacement windows in Stanwood, WA. 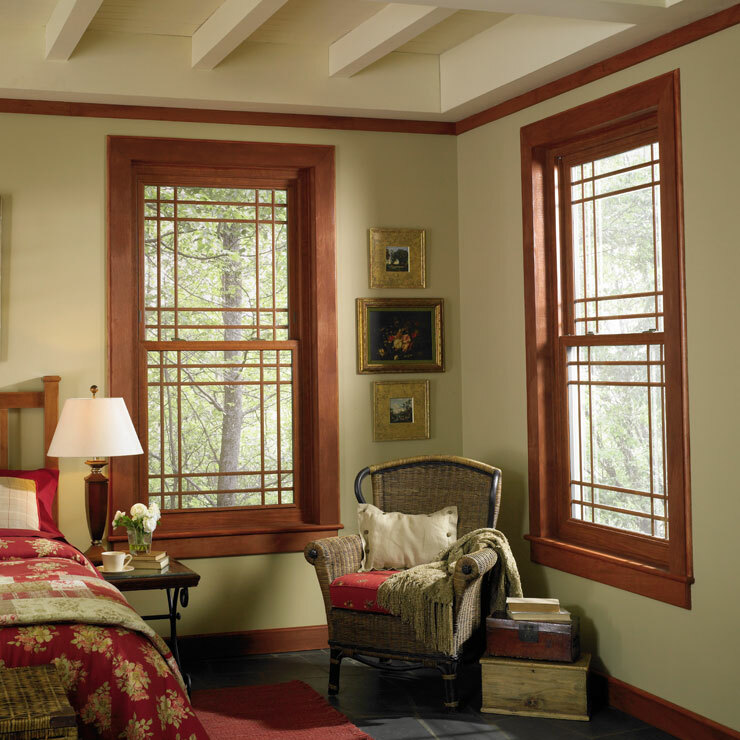 A Premium Preservation Window is the best option if you are looking to renovate your house with an eye on enhancing its appearance and resale value. 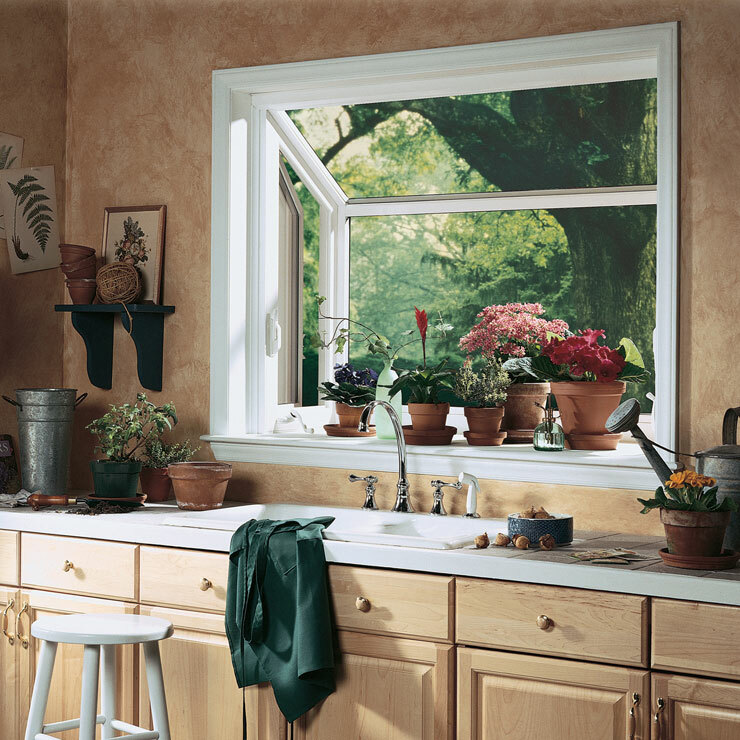 This window not only performs the basic functions of home windows by adding to the property’s architectural appeal and protecting the interiors from pests and natural elements, but also helps you save money. 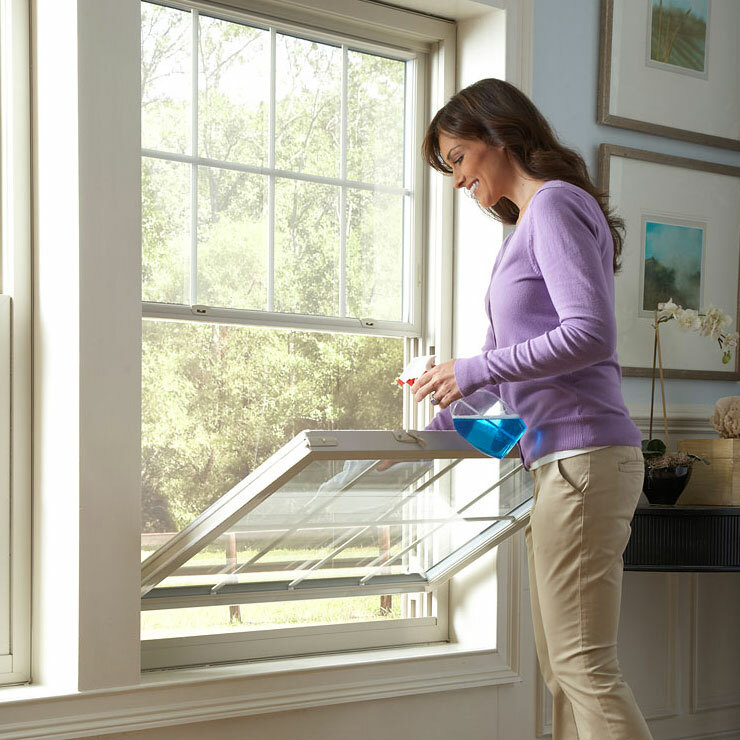 Premium Preservation Windows filter the harmful UV rays of the sunlight entering your home and help keep the interior warm with less energy usage. 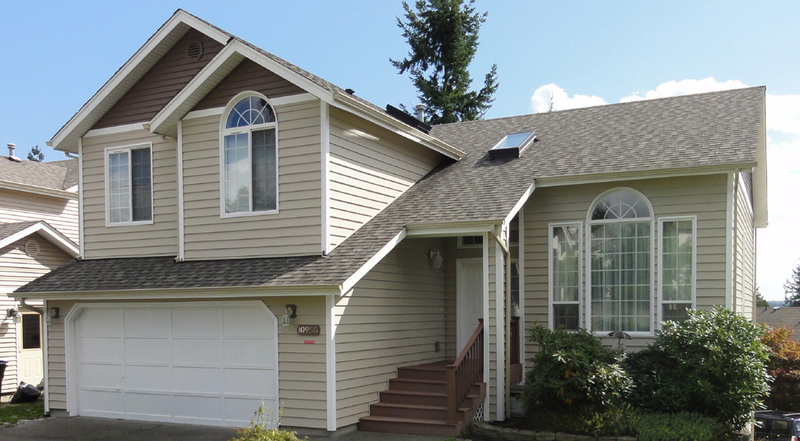 Home owners in Stanwood, WA searching for a dependable local house windows provider should contact Builders Service Company. 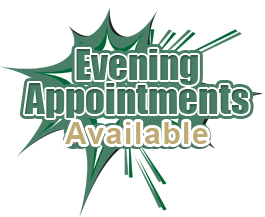 Our window services are affordable and provide the unique style you are looking for. 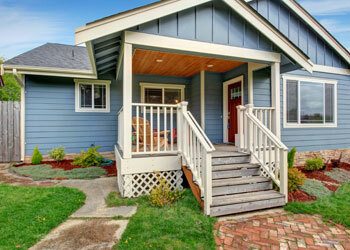 Why Choose Builders Service Company in Stanwood? 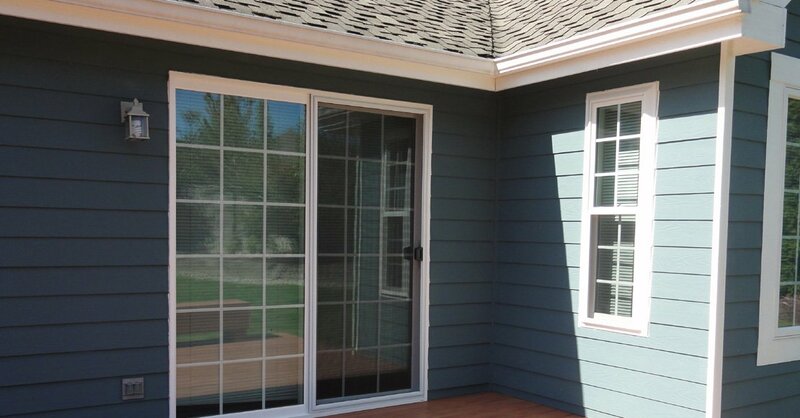 Builders Service Company is your one-stop shop for all sorts of window needs in Stanwood, WA. 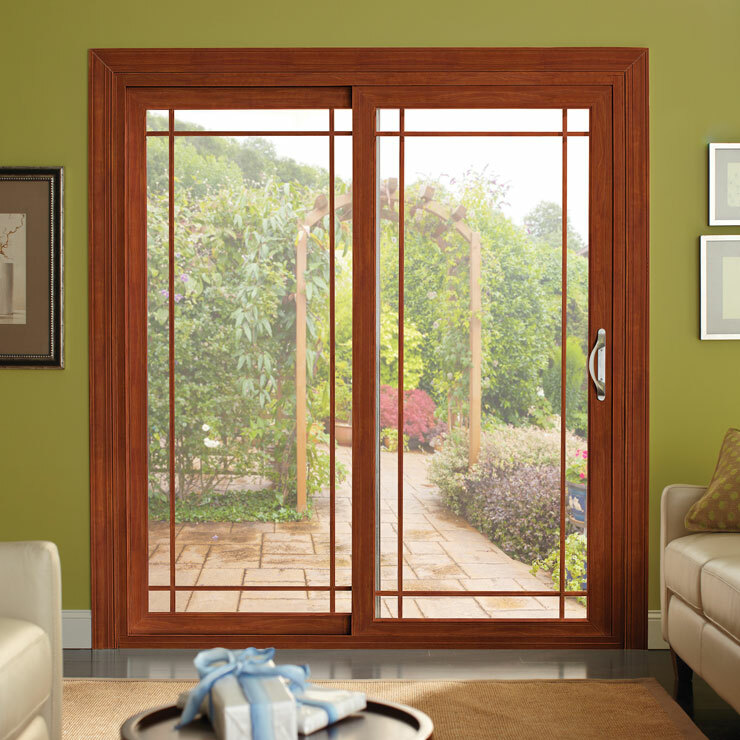 Whether you own an old house or are constructing a new place, we offer you the most stylish and functional window solutions at very reasonable prices.